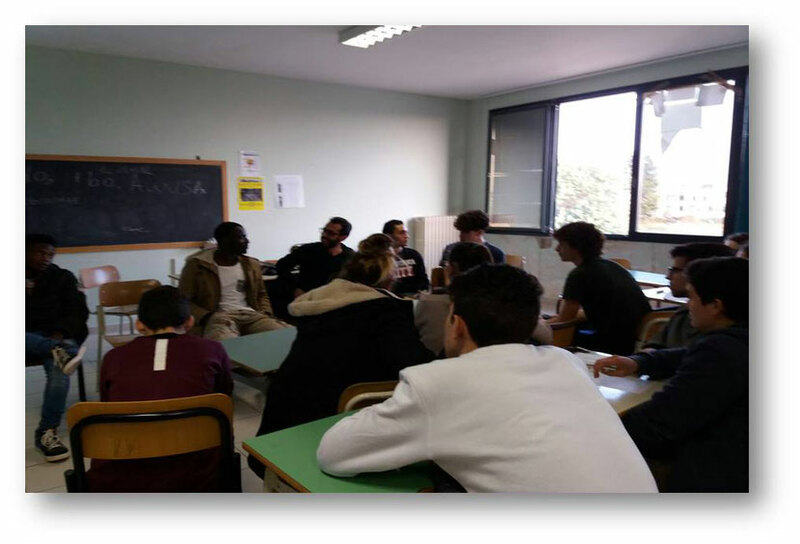 «Rapsodia di Voci» is a music group of young refugees, who left their country because of war and famine. 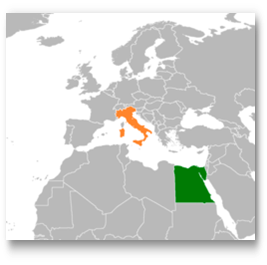 They came to Italy to look for peace and better life conditions. 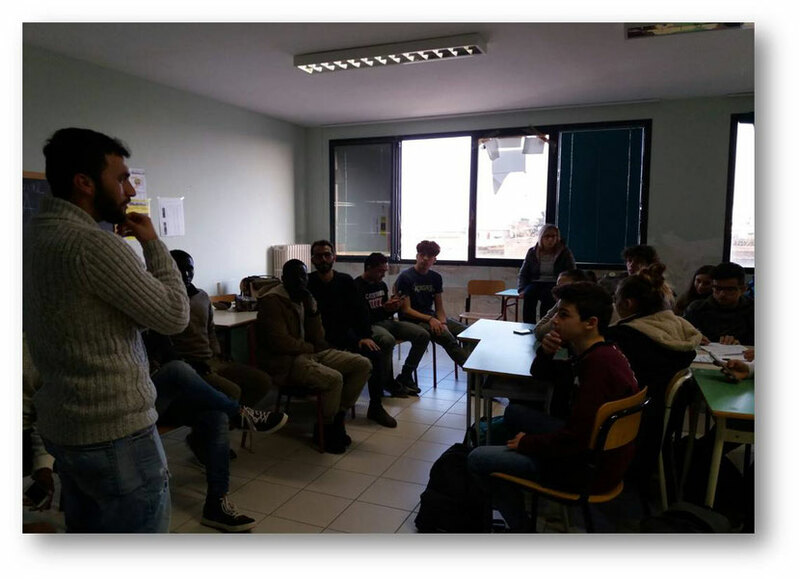 The group was accompanied by Elisabetta, a volunteer and Gaetano, the Association’s representative, to meet the students of the «Alberghiero Columella» in Lecce. 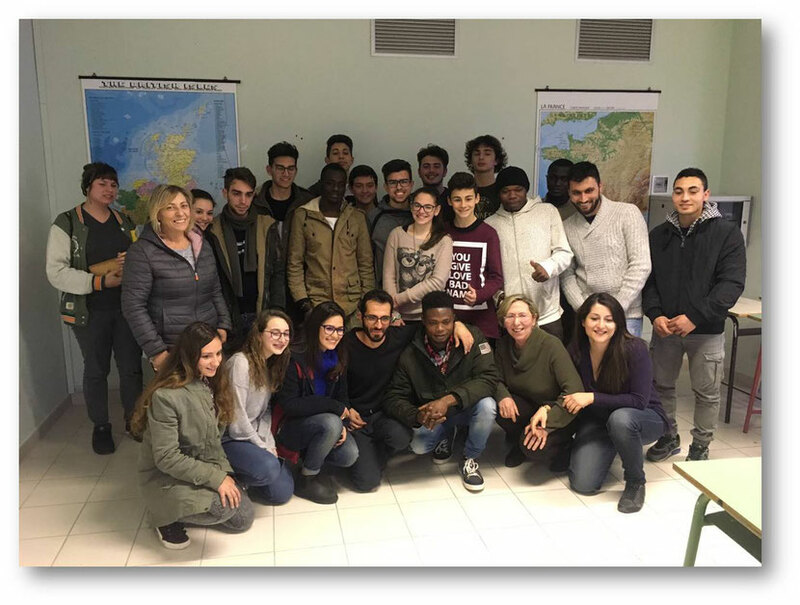 After refugees introduced themselves, the students asked them questions about their culture, their habits and how their lives changed once they arrived in Italy. 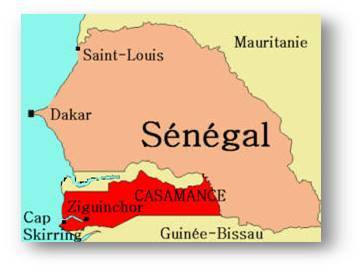 He is a 23 years-old boy from Casamance in Southern Senegal. He talked about his culture and typical dances, such as the Diambadung, the Sabar and the Kingdong. 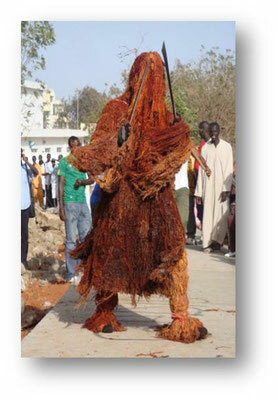 He also told us about a typical costume called Kantouran, used in the period of circumcision. 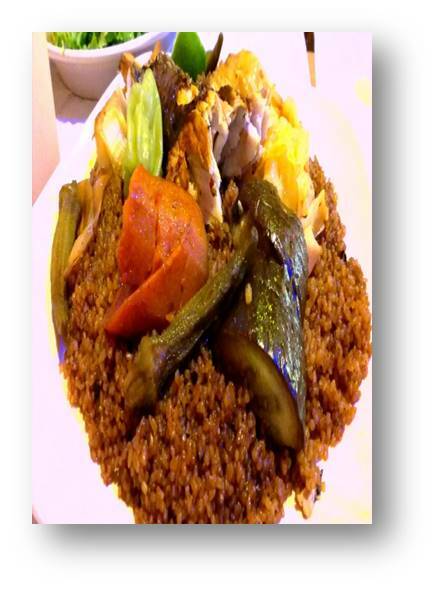 The typical dish of Senegal is the ThiebouDieune made with rice, hot spices, savoy cabbage, carrots, fish and much more. John and Adams are from Nigeria and, although they are from the same country, they have different religions as well as different languages. 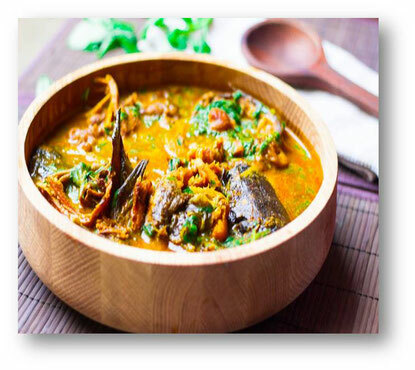 In Nigeria, there are many languages like Ibo, Edo and Awusa. John and Adams have something in common such as a Christmas dance called Edo dance, practiced twice a year (25th-26th of December). 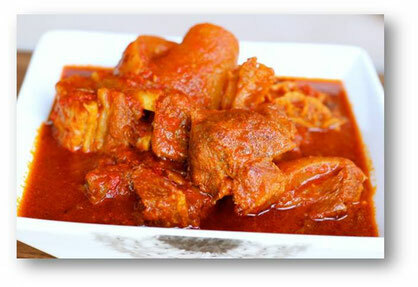 The main Nigerian dishes are Ogbono and Stew. He is 26 years-old and he’s from Afghanistan. He told us he decided to flee his country because of the war. 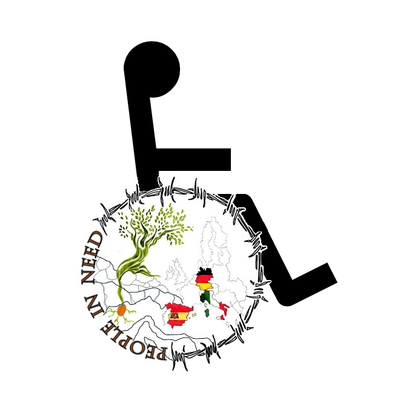 To reach Italy, he went through Iran, Turkey, Greece, Macedonia, Austria and Germany, doing this journey mostly on foot and ,sometimes, by car. 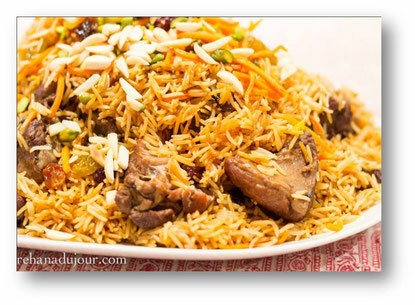 Talking about food, he told us that the main dish in Afghanistan is Kabuli Pulao. Abdul is a Young boy from Egypt. When we met him, he was very shy, the reason why we don’t have lots of information about him. He has been living in Italy for six years and he told us that his life is very similar to the one in Egypt.